I’ve told you there’s money to be saved working with a small marketing consultant like me, especially one dedicated to law firms like yours. But hard numbers are important. So here is a small case study. 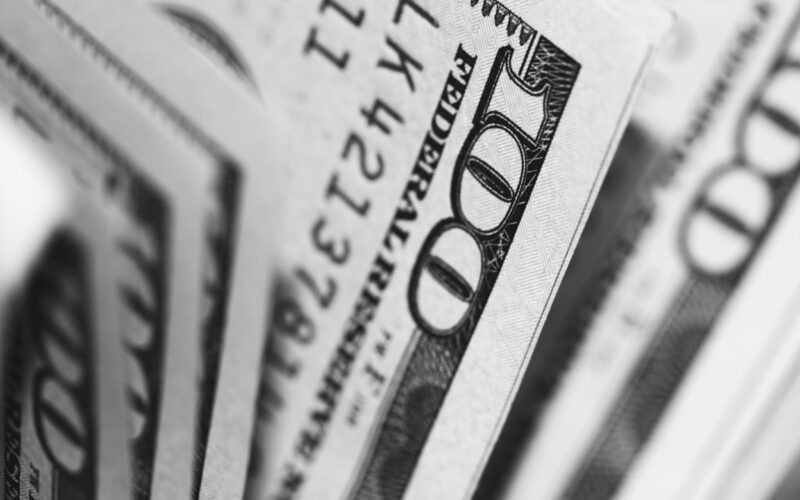 One of my clients came to me with a budget of $23,000 a month. He was spending $20,000 per month on Avvo (!!!!) and $3,000 a month with Thomson Reuters. He was in a fair-sized market, but not a major one. For $11,300, half his original budget, I was able to optimize his SEO, bring him to the top of the local 3-pack and optimize his AdWords spends. This had the net effect of doubling the number of calls received, cases accepted, and revenue generated. First, SEO, local SEO and AdWords are just more effective than the methods being employed by lead generation sites. The big three marketing firms targeting the legal industry certainly do use the right methods, but you still end up spending too much. You end up paying for a lot of their expenses. The big office. The army of sales reps who hammer attorneys all day long. Scorpion, FindLaw, and Thomson Reuters also like locking their clients into two year contracts. A bad situation if you’re not getting results. What about web designers? They can seem like a cheap alternative. And they certainly do create visually appealing web pages. Unfortunately, they don’t tend to be SEO experts. They tend to mess up a great deal on the back end, and this can tank your rankings. The beautiful web page doesn’t do you a lot of good if nobody can see it. Aesthetics matter less to clients than reviews and solid content anyway. I’m not saying you should settle for an ugly site, mind, only that aesthetics can’t be your first concern. 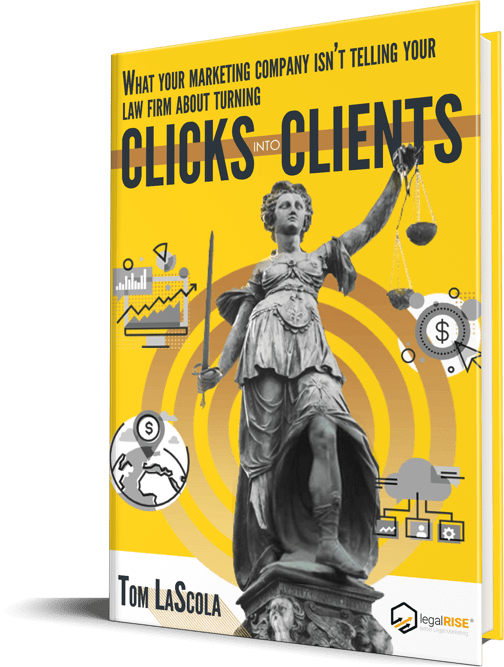 A legal consultant like me sort of hits the sweet spot between offering a fair price, marketing expertise and decent web skills, creating a situation that’s especially advantageous for the legal industry. Few industries find themselves needing to spend quite as much to generate business. These aren’t hard and fast numbers! Much depends on the market you’re dealing with. In a major metropolitan area like Las Vegas, for example, 20,000K a month might be a right-sized AdWords budget, especially if you’re trying to reach anyone in the suburbs. But in a major metropolitan area like Vegas, the Big Three are charging you even more than $20,000 to get you into the game. Ultimately, it’s a matter of ROI. If you can get twice as many cases for half the cost, why wouldn’t you make the switch? Call me today and I’ll show you what your numbers can look like.